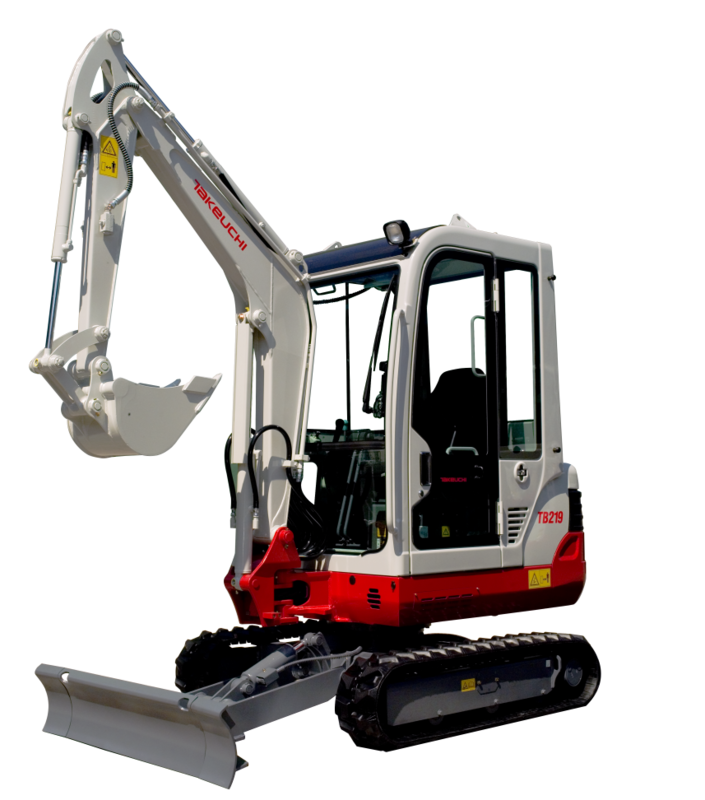 Parkway have taken orders for 6 plus units in the first month trading of 2016, proving this remains one of our best selling Mini Excavators. Quality, reliability, strong residuals and parts availablity are the major factors our customers are considering when making a capital purchase. Call our sales : Colin Bent 07768 000612 for more information and pricing.